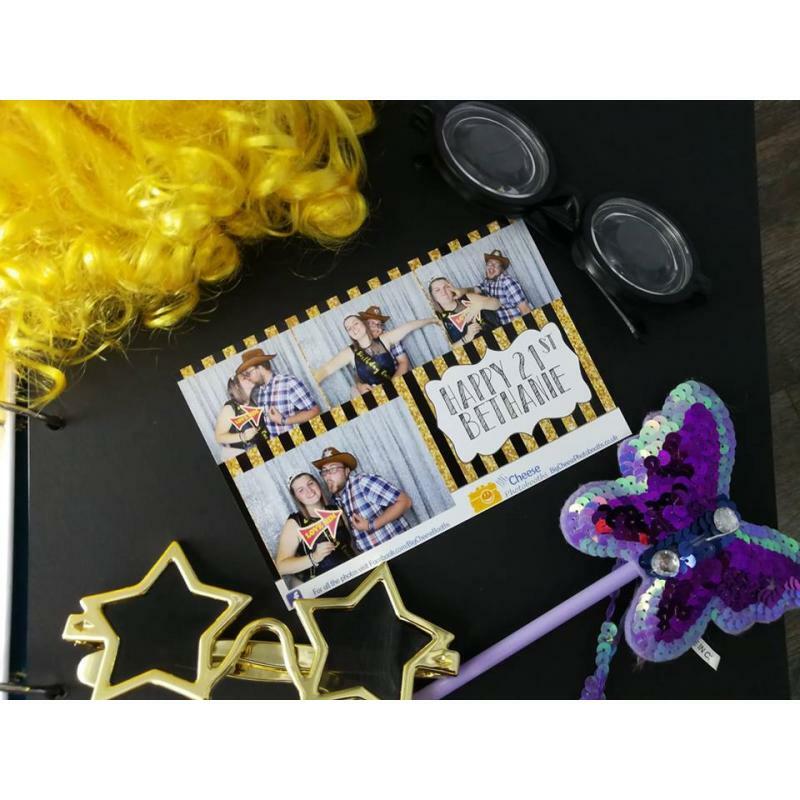 Our booths are feature-packed giving you so many options for your event. 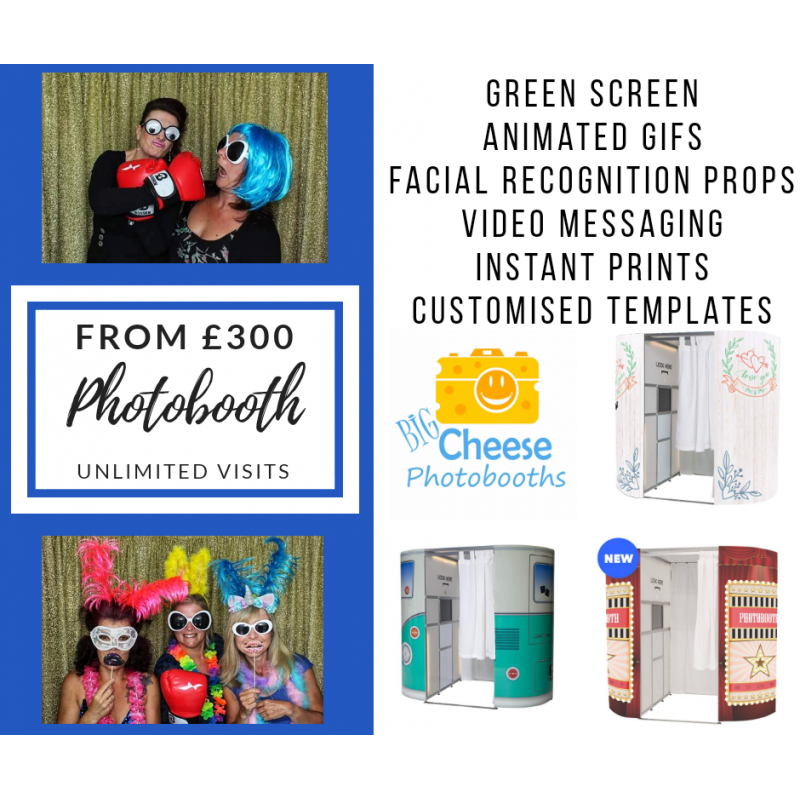 Unlike alot of photobooth providers we do not charge any extra for the premium options on our photobooths, we have no hidden prices!! 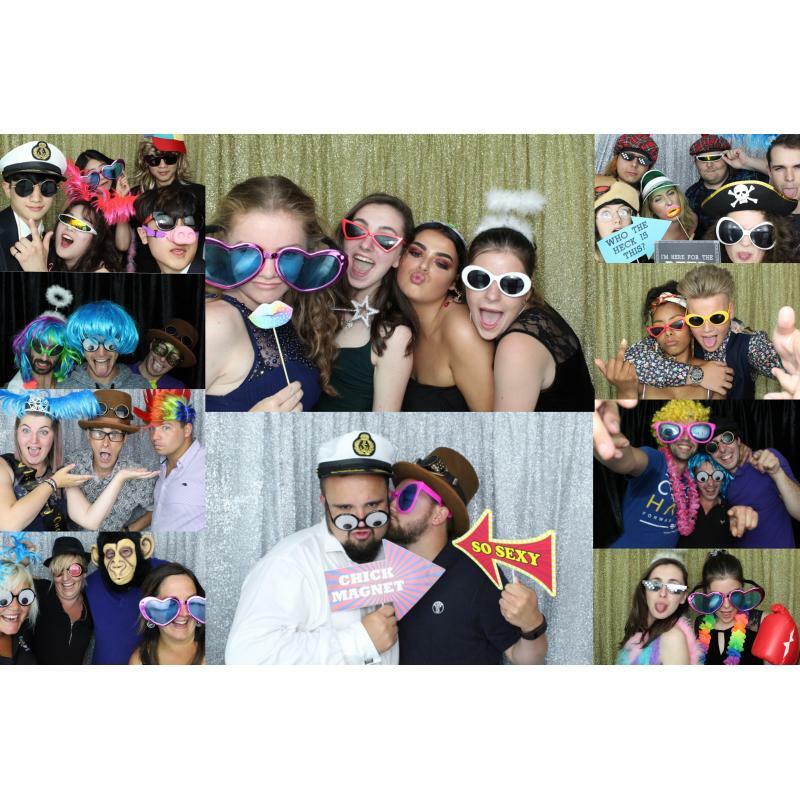 Our larger modern oval booths can fit 6-8 people for even more fun. 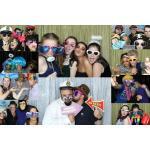 For even bigger groups our open air photo pod can fit up to 15 people. 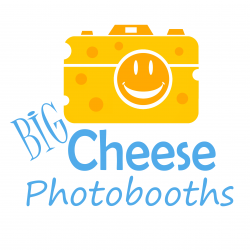 We have a huge range of props, so grab a hat and give us a BIG Cheese! 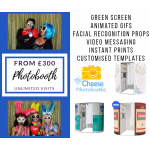 Covering Cornwall, Devon and Somerset we are available for weddings, parties, commercial events and more.